ABS-CBN is looking for the next big hit on radio. 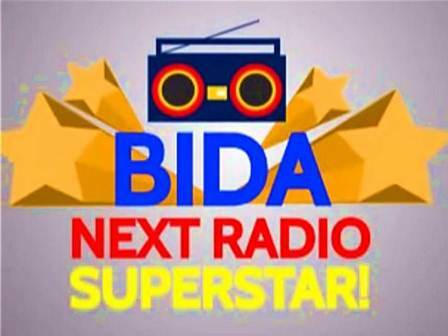 Bida next radio superstar! If you are 18-35 years old and have what it takes to be the next radio star, just audition on March 22 at the ABS-CBN audience entrance, 9 am to 5 pm. Bring your resume and 'kalog' powers. How to register online on MOR Audition for March 22 ?